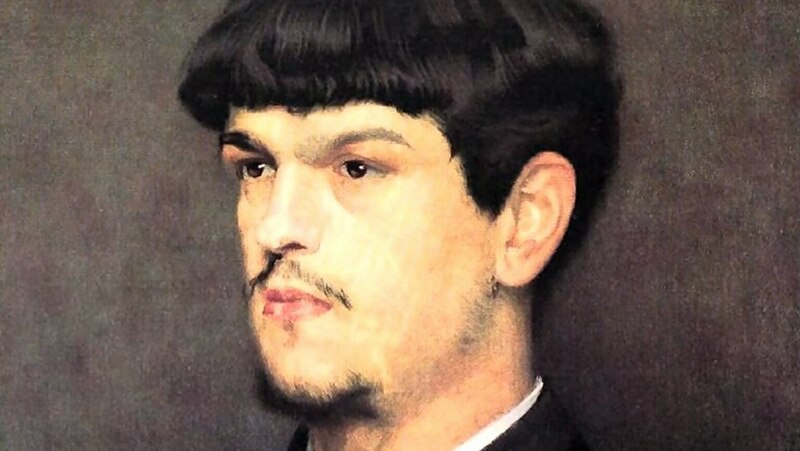 Debussy’s revolutionary music flowed from his fascination with timbres and colors of sound, as well as from the movement to create an authentically French music that followed the Franco-Prussian War. In La Mer (The Sea), enter the world of Debussy’s dazzling musical language; his sensuous instrumental textures depicting the shimmering play of light and color, the surging motion and awesome natural force of the oceans. LOL! Robert Greenberg is hilarious and captivating at the same time. Like a spoonful of sugar to help the wisdom go down.